Stout House is a pub style bar offering 20 different craft beers on tap and a full bar. 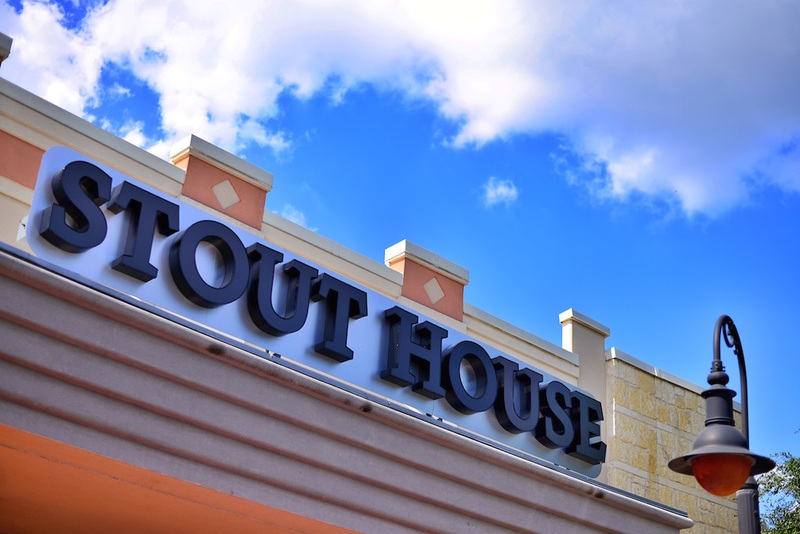 Located on the corner of 1604 and Bandera in the Silverado shopping center, Stout House is the perfect place to relax and enjoy a cold one. Hang out with friends for Happy Hour or one of our special events. We have community style seating, perfect for large parties, and an outdoor patio. 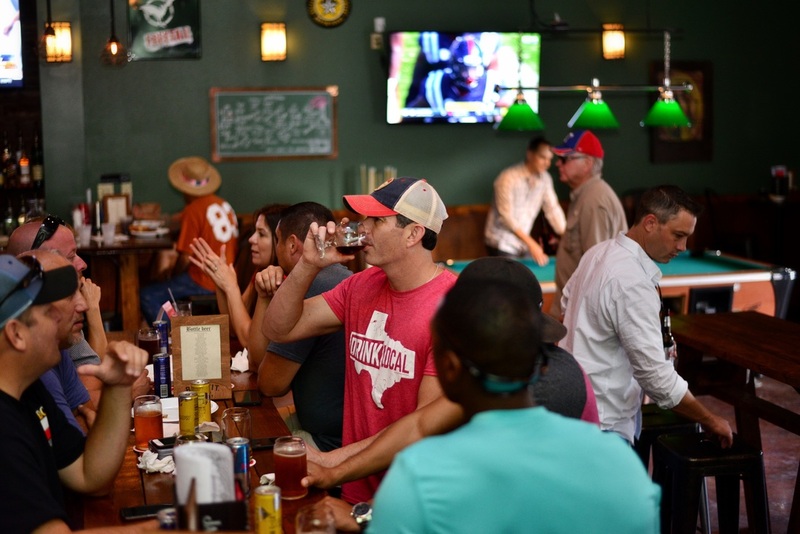 Our 20+ HD television's makes us the ideal spot to catch the game! ​We offer a variety of entertainment including fun games like darts, pool, beer pong and puck hole! Stout House is a sister location to three other neighborhood bars. To view all of our locations click here. Swing by Stout House and explore our monthly craft beer tasting's and tap takeovers! We host Live Trivia every Monday night & Geeks Who Drink every Tuesday night for the ultimate brainy and boozy experience. We have daily specials for any day of the week, no matter what your preference is! 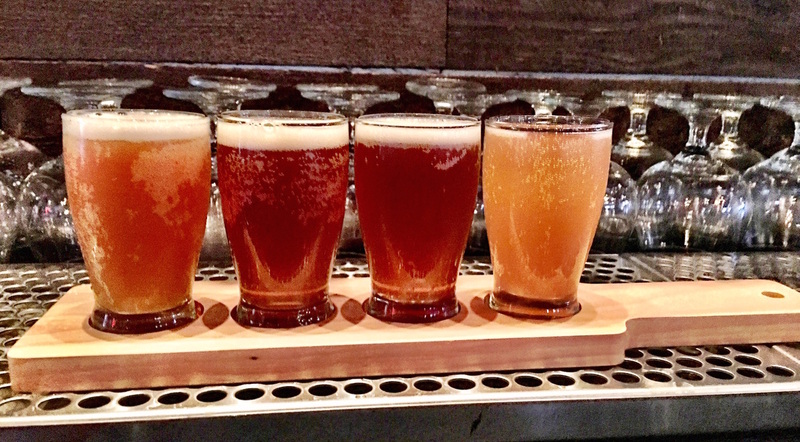 ​The Happiest of Hours begin from open until 8 p.m. and now you can even build your own flight of craft beer! ​Pick up to 4 different beers you want to sample for only $8!